Jeni Hornbacher is very passionate about helping others achieve their real estate goals. Since becoming a realtor in 2017, Jeni has helped many clients who are now friends, through the process of either buying or selling real estate in the least stressful manner. 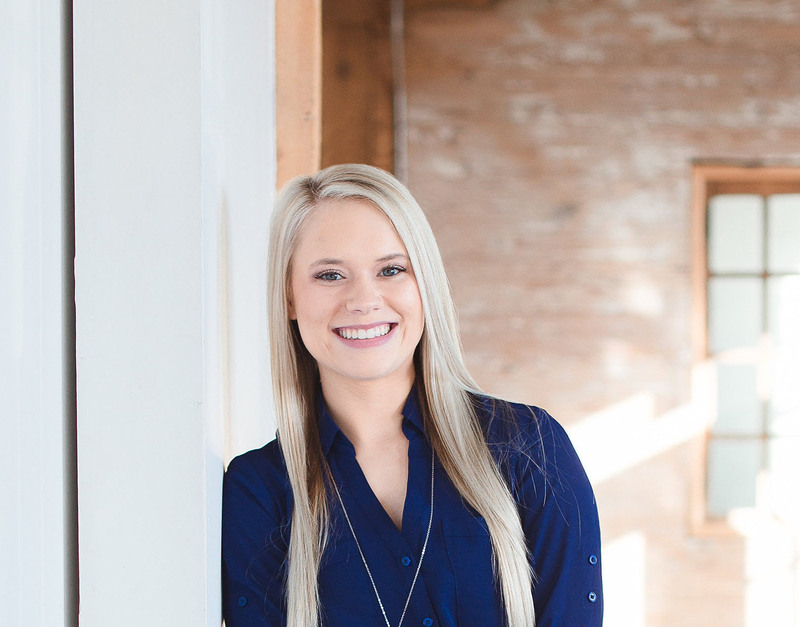 Jeni is a go-getter, positive person, & highly motivated for her clients. In her free time she loves to go to the gym, hang out with family, and take her dog Jake for walks. Click here to stay updated on market trends! Start searching for your dream home now! "I recommend Jeni Hornbacher if either looking for or selling a home. She sold our home in record time and I didn't have to worry about a thing. Jeni is hard working, motivated, and she strives to give you the best experience possible. Give her a shout and you will not be disappointed!"